When it comes to wireless chargers, the biggest drawback of most of them is they make it hard to see or use your phone while it charges. 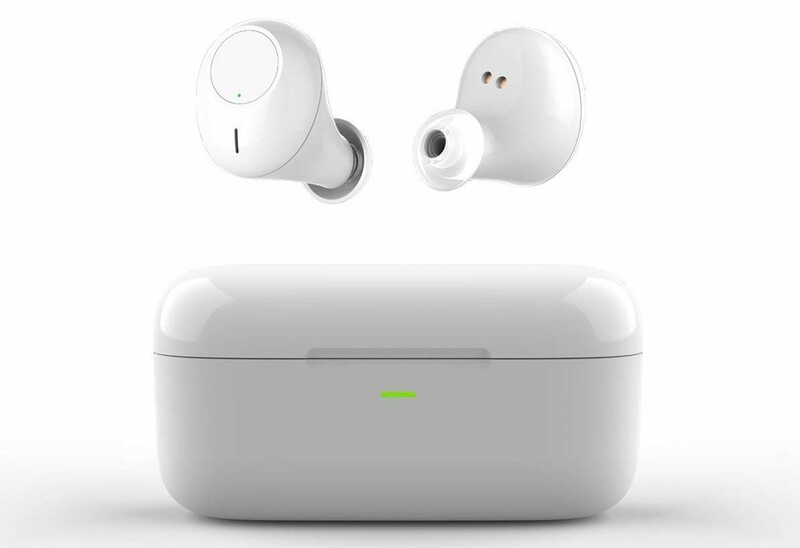 Chargers that mount your phone in a way that faces you tend to have various mechanisms that add extra steps to putting the phone on or taking the phone off of the charger. 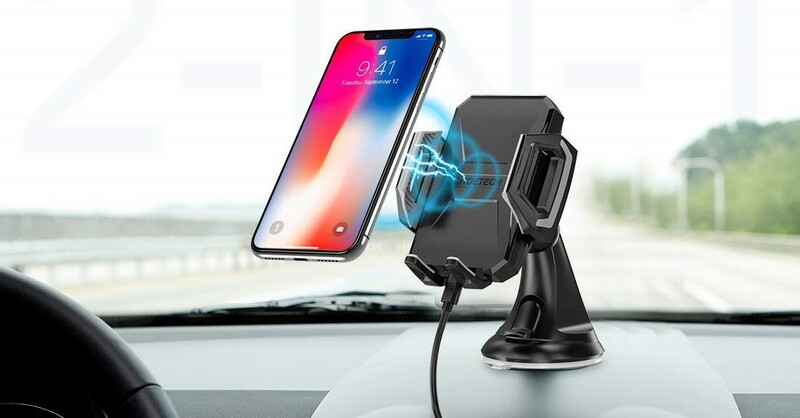 Scosche's MagicMount Pro Charge, however, gives you a top notch wireless charger that places your phone in perfect view and without any cumbersome gadgets to keep it in place. 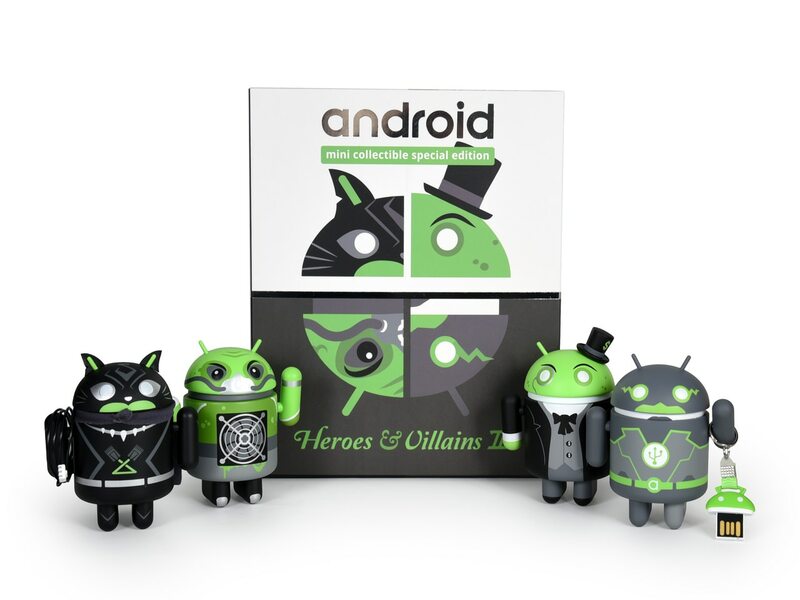 Even better, 14 AP readers will get one free thanks to Scosche. 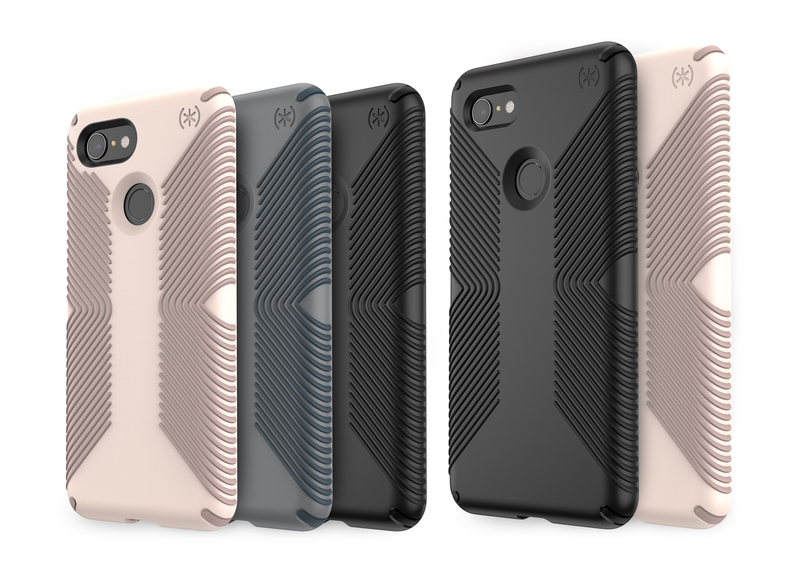 If you're going to pay top dollar for the new Google Pixel 3 and Pixel 3 XL, the least you can do is protect your investment. One of the most cost effective insurance policies is a good case. 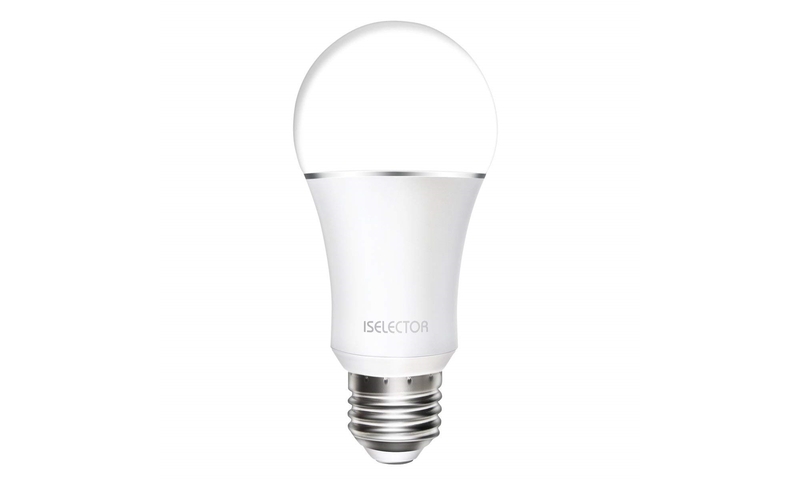 Thanks to our friends at Speck, that policy will be more than cheap for 10 of you: it will be free. If you don't have a phone mount in your car, you don't know what you're missing out on. Who needs that 4-figure upgrade package on a new car for in-dash navigation when you can run Google Maps in the same place? And if you already have a car mount, you probably wouldn't mind charging your phone while it is mounted. With a wireless charging mount, there's no more fussing with cables every time you want to do that. 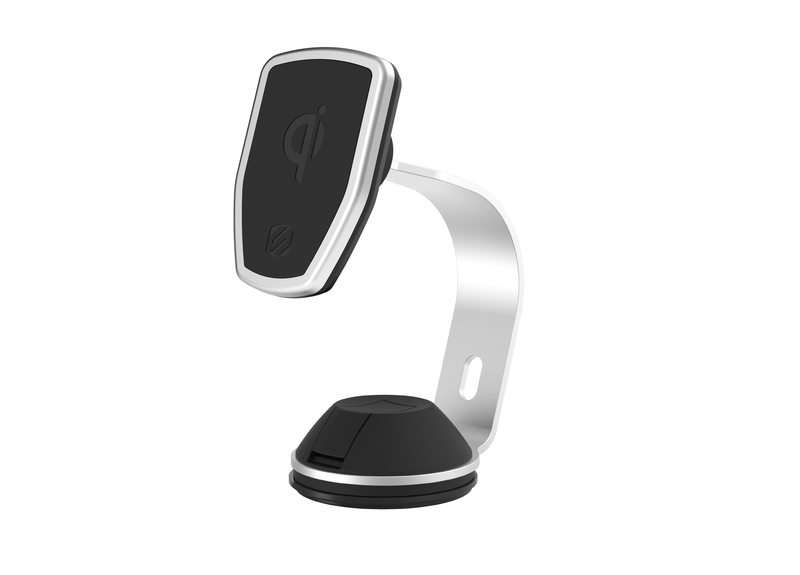 20 of our readers are going to get a top-notch car mount with wireless charging thanks to our friends at CHOETECH. The rest of you will get an over 50% discount at Amazon. If you're going to invest amounts that can exceed $1000 in your phone, the least you can do is protect it. One of the most cost effective insurance policies is a good case. Thanks to our friends at Speck, that policy will be more than cheap for 5 of you: it will be free. 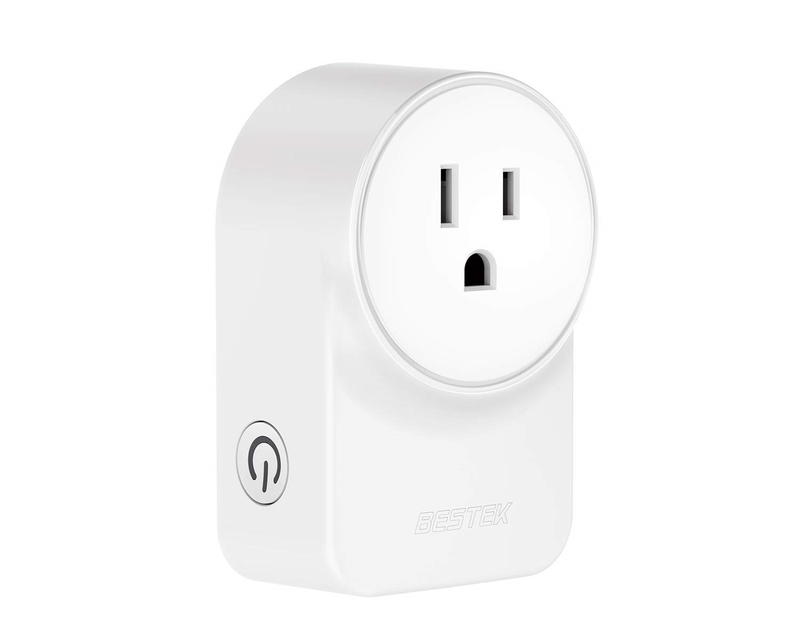 The BESTEK Wi-Fi Smart Plug makes it easy to manage the electrical devices in your home or office. 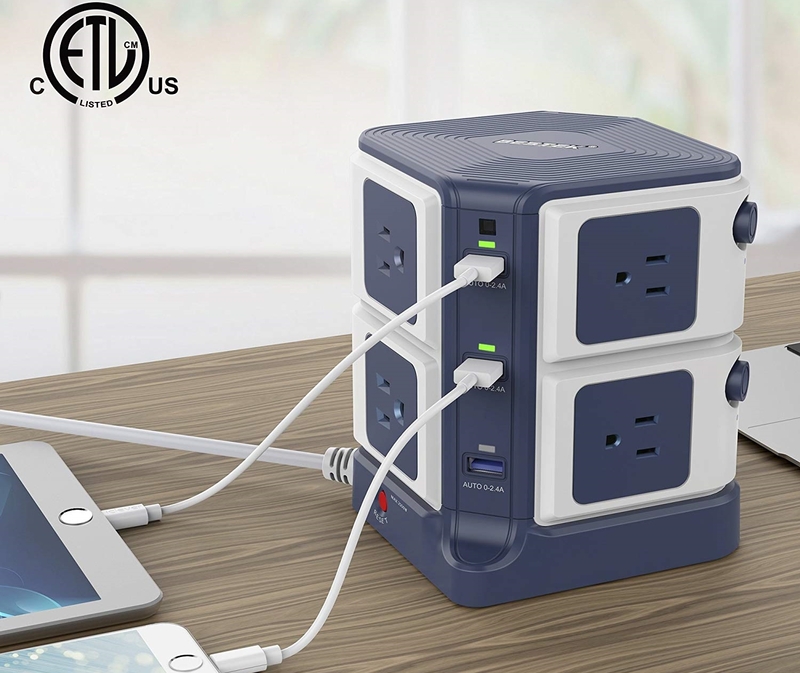 It includes one outlet and two USB ports, and you can turn them all on and off using the BESTEK HOME app from the Google Play Store. 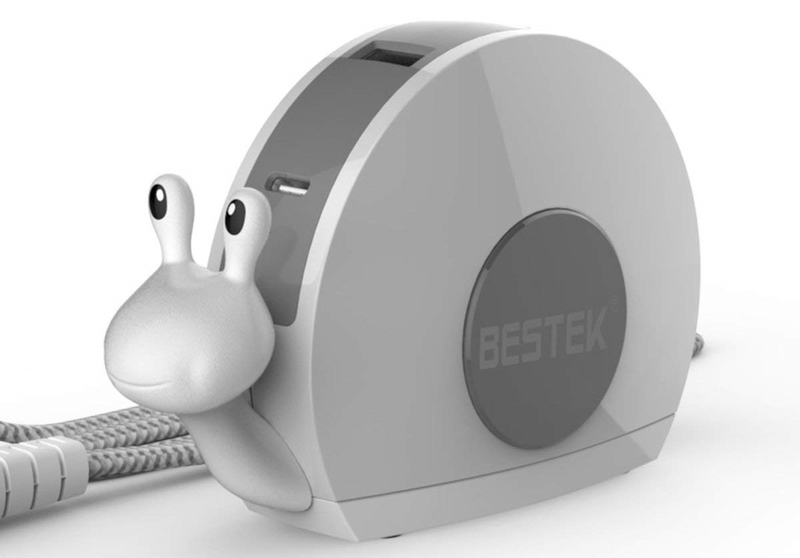 Today AP and BESTEK are teaming up to give away 40 of these smart plugs over the next three days, and there is even a 50% off coupon available in the text below for every single one of you who would like to purchase one of these smart plugs today.